“Startlingly incongruous parts—graveyards, guitars, and mushrooms—come together in satisfying and unexpected ways. Sharp writing and an unconventional plot make for a darkly enjoyable read. Just as his indie-rock band was poised to make it big, Ben Dirjery traded it all in for fatherhood and the stability of a job at Bolster Hill Cemetery. Now closing in on fifty, the former guitarist finds himself divorced and at loose ends, and still haunted by the tragic death of his former band’s lead singer, who is buried, literally, under Ben’s feet. These aren’t Ben’s only troubles. Protesters are rallying at the cemetery’s gates over a court-ordered exhumation of a beloved nineteenth-century hobo. Ben’s boss is blocking his push for green burials, which he hopes to offer in time for a dear, dying friend. And a new gravedigger is pressuring Ben to bring his guitar out of the closet to accompany him at an open-mike performance. Meanwhile, Ben’s daughter, an aspiring musician, discovers his band’s music and begins questioning a past he has tried to bury. If he can face her questions, he might finally put to rest his guilt over his band mate’s death, and bring music back into his life. Order directly from Garland Press or from our non-profit distributor, Small Press Distribution. An ebook versions of In This Ground is available through Amazon. Beth Castrodale has worked as a newspaper reporter and book editor. 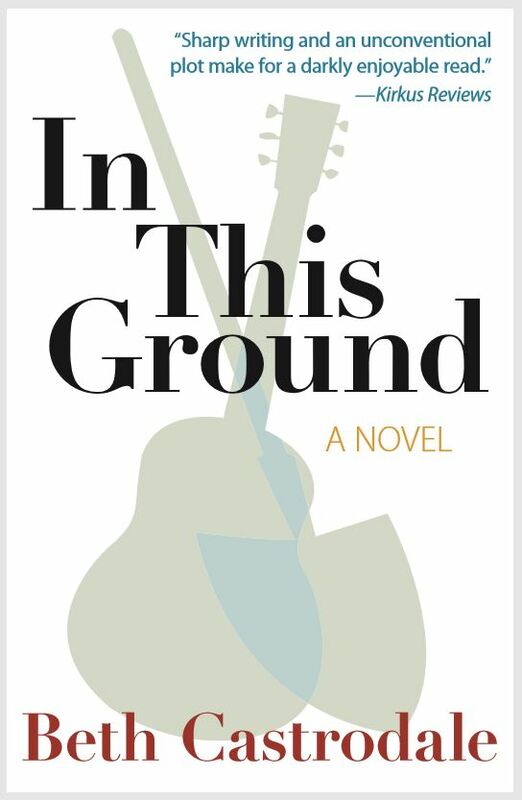 An excerpt from In This Ground was a shortlist finalist for a William Faulkner – William Wisdom Creative Writing Award. Her novel Marion Hatley (Garland Press, 2017) was a finalist for a Nilsen Prize for a First Novel from Southeast Missouri State University Press. 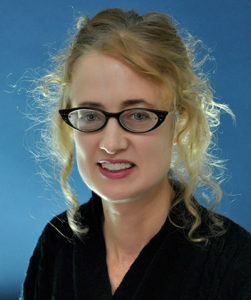 Beth has published stories in such journals as Printer’s Devil Review, The Writing Disorder, and Mulberry Fork Review. To learn more about Beth’s work and sign up for her email newsletter, visit bethcastrodale.com. 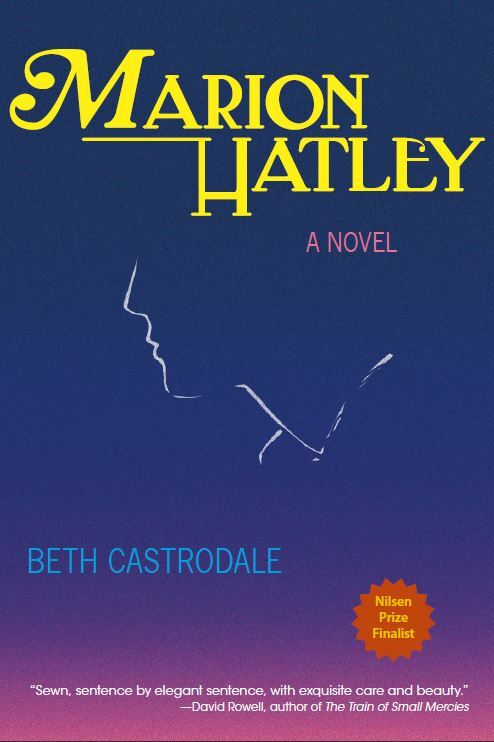 Ebook and audio book versions of Marion Hatley are available through Amazon. Ebook version of Hannah’s Left Hook also available through Amazon or Barnes and Noble. Through countless scrubbings of St. Lawrence’s Church floor, a poor washerwoman develops a devastating left hook. During the Great War she persuades the Birkenhead Shipyard to hire her as its first female laborer, beginning her transformation into a working-class legend. Set in northwest England, Hannah’s Left Hook is a story of survival, feisty determination, and the occasional black eye. Hannah Corcoran and her family battle their way through the tumultuous events of the first half of the twentieth century. 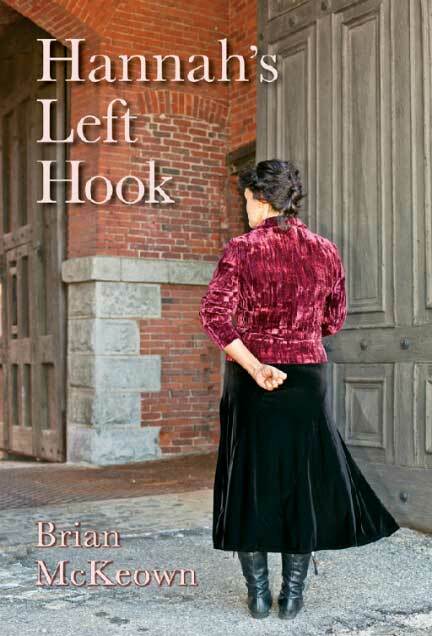 Whether it’s a butcher who thumbs his scales, a foreman who exploits female shipyard workers while their husbands and brothers fight the Great War, an agent provocateur who escalates the food riots of 1932, or a sergeant who drafts under-age boys during WW II—Hannah’s left hook strikes to defend the rights of the unemployed and the oppressed. Brian McKeown was born and raised in Birkenhead, England. His father was a docker and his mother was a clippie on the buses. He attended St. Anselm’s College, did a stint with the RAF and the Merchant Navy, and then studied electronics at Birkenhead Tech, which allowed him access to the fledgling computer industry. After being hired by an American computer company, he relocated to central Massachusetts where he has lived for the last thirty-five years. 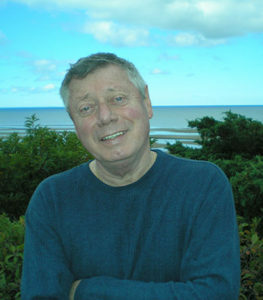 His first book, Enter at A, Laughing, is a collection of humorous essays. Hannah’s Left Hook is full of colorful secondary characters. Who are your favorites? Who do you consider the most despicable? How would the life of Hannah and her family have been different if there had been no Alf Richards? Do you think there’s any justification in Hannah’s views on Winston Churchill? Do you think anything as humiliating as the Means Test (Chapter Nine) could happen today? Do you think Hannah’s reaction to her daughter marrying a man of a different race was in line with the times? Birkenhead citizens thought of Hannah as a hero of the working class. What about Peter, her husband? Hannah worked in the shipyard for less than two years, yet it had a big impact on her life. If she had taken a “woman’s job,” in what ways do you think her life would have been different? Hannah’s Left Hook follows the struggles of a family through World War I, the Great Depression, and World War II. Do these struggles bring to mind any events in your own family history? From the prologue: “Some folks maintained that Hannah never clobbered anyone who didn’t deserve it. That will be for you to decide.” What did you decide?